Carimbos nas bordas e folha de rosto. 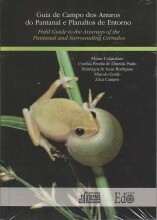 Interior sem riscos, dobras ou rasgos. 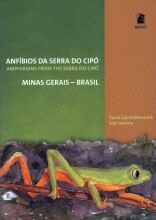 Capa e sobrecapa íntegras. Não aparenta uso.Ex-library. 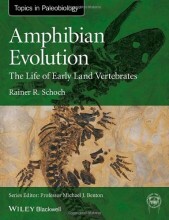 A fascinating world of scientific wonders, the amphibian species is full of unusual and extreme adaptations and is home to numerous unsolved mysteries. 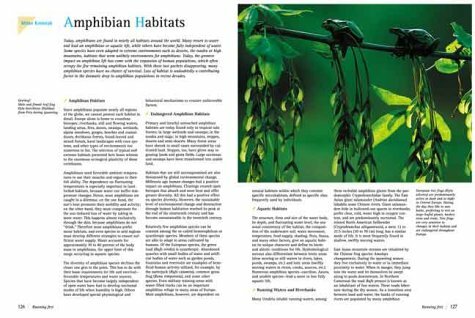 Amphibians is your guide to these intriguing and diverse creatures. 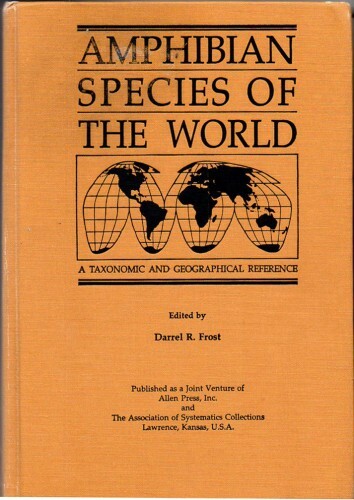 Often misunderstood, this species which includes frogs, toads, salamanders and newts, surpasses all other vertebrate species in survival and reproduction strategies. 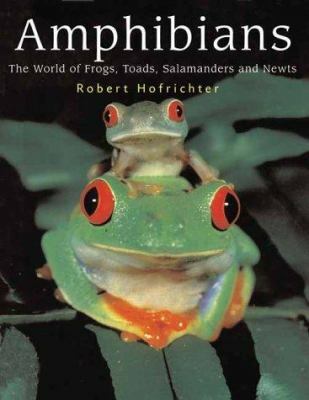 In addition, as the stunning photographs depict, amphibians are also creatures of extreme beauty. Many tropical tree -- and poison-arrow frogs are just as dazzling in appearance as some of the world's most colorful birds. 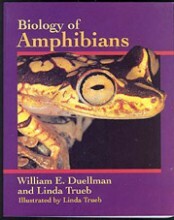 Scientific experts from all over the globe have contributed their knowledge and understanding of amphibians to this comprehensive volume. 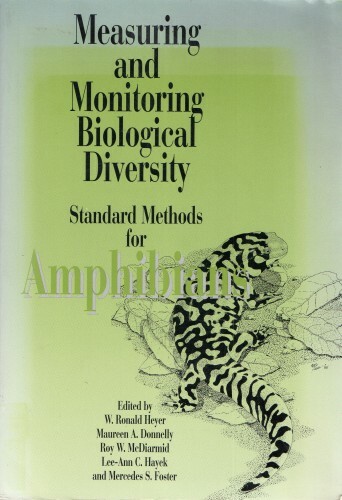 An excellent resource for both experienced and amateur scientists, Amphibians, includes information on thousands of amphibian species from throughout the world. 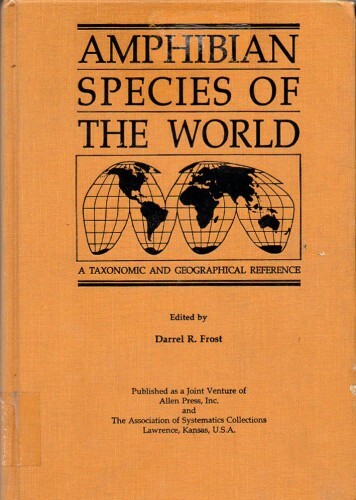 This useful reference guide also includes information on the biology, physiology and evolution of amphibians, as well as chapters on Ecology and Ethology, The Meaning of Amphibians for Mankind, and Endangerment and Species Protection. 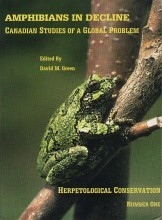 This last section is important as global warming, habitat loss and pesticides have placed many amphibians -- even common frogs and toads -- on the road to extinction. 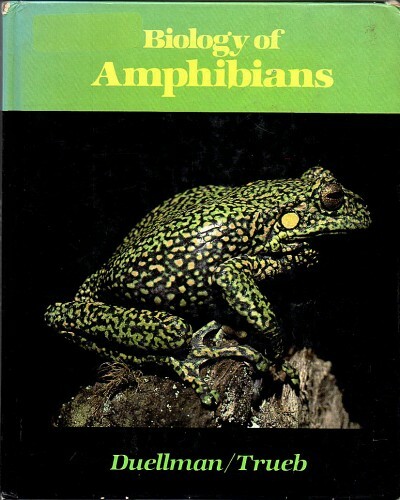 Fascinating and informative, Amphibians, is one of the most comprehensive books available on this adaptive and ubiquitous species. 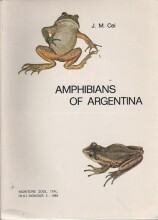 Amphibians	Imagem de acervo, meramente ilustrativa.